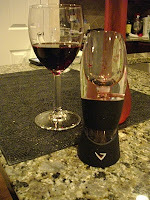 The Vinturi Essential Wine Aerator is clearly on the cutting edge of wine aerating. Mixing just the right amount of air with your wine at the precise moments, this see-through Vinturi Essential Wine Aerator allows your reds or whites to breath instantly. 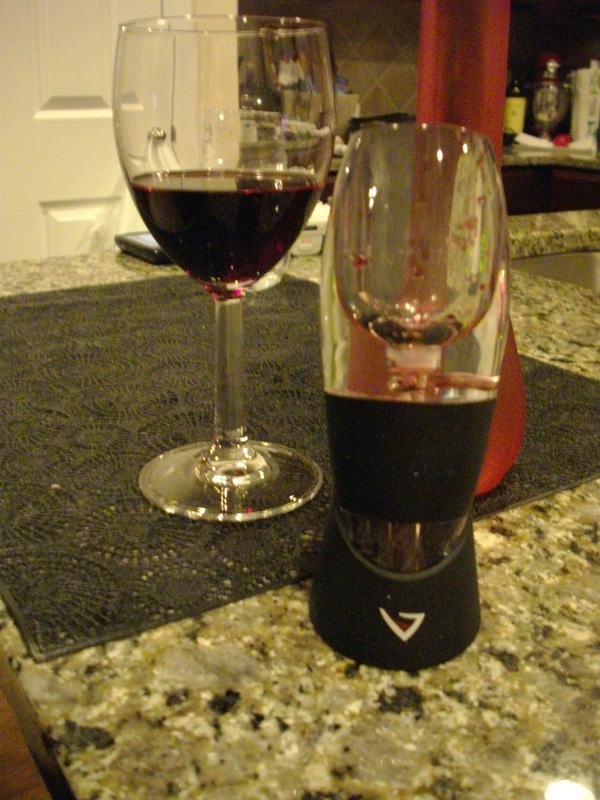 The Vinturi Essential Wine Aerator results are a better bouquet, enhanced flavor, and a smoother finish. Perfect aeration in the time it takes to pour a glass. Tim and I recently had a wine tasting at Muss & Turner's in Smyrna, GA on February 8, 2011. We tasted 5 wines: 3 white and 2 red. Interesting facts: no oak and that all wines are processed in steel. Originally, New Zealand wines were a popular Japanese import. Their mass production took place in the 1970's. 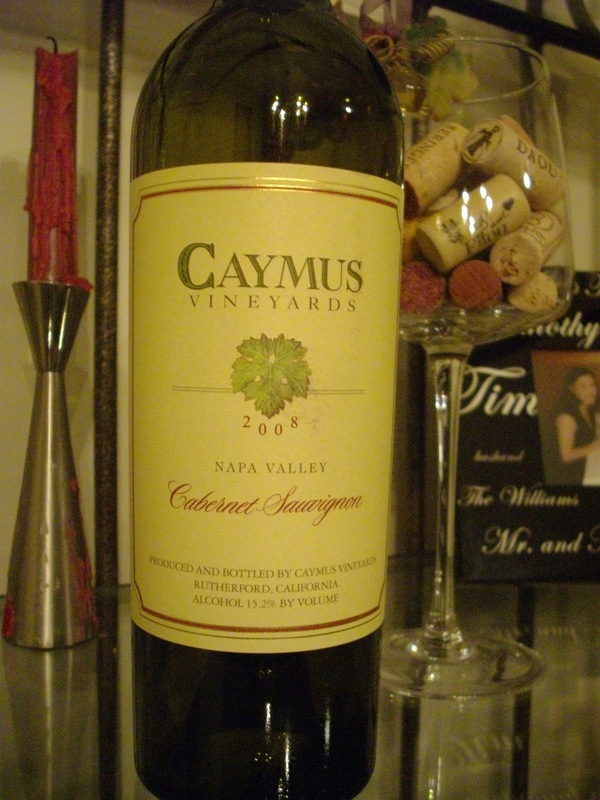 All wines are "screw-capped" and cannot be corked. Villa Maria Cabernet Sauvigion/Merlot '08: This is an un-oaked cab! Deep, dark cherry. Coats the side of the glass. Not as much fruit flavor. Smelled fruitful, but not much depth in flavor. Tim and I recommend the Mudhouse Pinot Noir! Cheers and Welcome to our "Grapes and Hops" Blog. 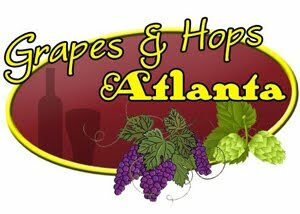 Each week, Tim and I will be updating this blog to include a personal review of the "Grapes and Hops" that we have tasted. 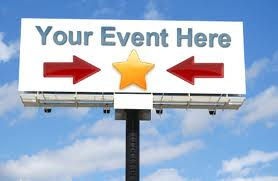 We encourage you to leave your comments, whether you have had experienced those "Grapes and Hops" we have posted! We also would like your contributions to any and all "Grapes and Hops" that you have encountered that is worth "blogging" about!